He recently won another best actor award, but he is not stopping there. As an actor, model and major brand endorser, his many fans are always excited for what he has in store. His movies often break records, raking in millions of pesos. 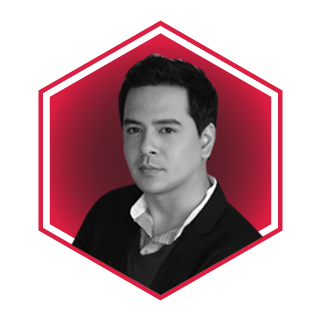 John Lloyd began acting at the age of 15 and currently has over 30 productions behind him. After being nominated and winning several local awards, John Lloyd’s dedication and love for acting and show business has not seemed to stem. He was the first Filipino and South East Asian actor to win the Star Asia Award in the New York Asian Film Festival 2016 for "Honor Thy Father", which he starred in and produced. He also won Gawad Urian for Best Actor for the same film. In 2016, he was part of the jury for the Metro Manila Film Festival. He is also active with charity work and has branched out to acting in indie films, which he hopes to do more of in the future.